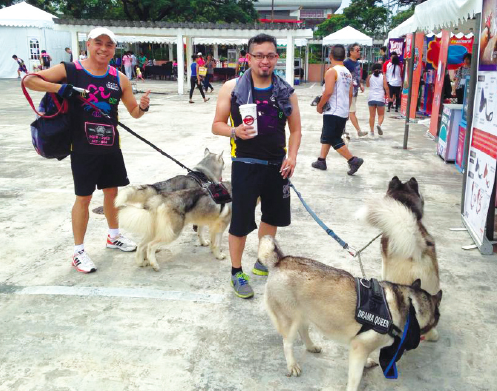 The Philippine Alaskan Malamute Association, Inc. (PAMA) recently celebrated their second year anniversary with the PAMA Glow Fun Run for over 800 dogs and their humans. It was the second edition of the first ever night fun run for pet lovers, held at sunset and with participants in bright and colorful running gear. 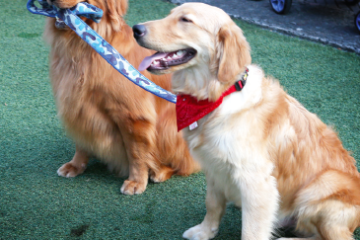 The time of the event was chosen to give canine participants cooler running temperatures, as the race covered distances of 2, 4, and 6 kilometers. Human participants enjoyed stage activities, a zumba session, and an open field bazaar. The event aimed to raise funds for the Department of Social Welfare and Development’s (DSWD) Haven for Children, a foundation which houses rescued street children for long term rehabilitation from substance abuse and neglect. 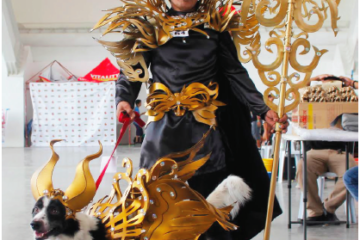 This year’s venue hosts were the Alabang Town Center mall and Paws & Tails Grooming Salon and Boutique, in cooperation with Madrigal Business Park and Ayala Alabang Village Association. This appeared as “The PAMA Glow Fun Run” in Animal Scene’s June 2015 issue.